The gentian flavor creates fans and foes of Moxie. 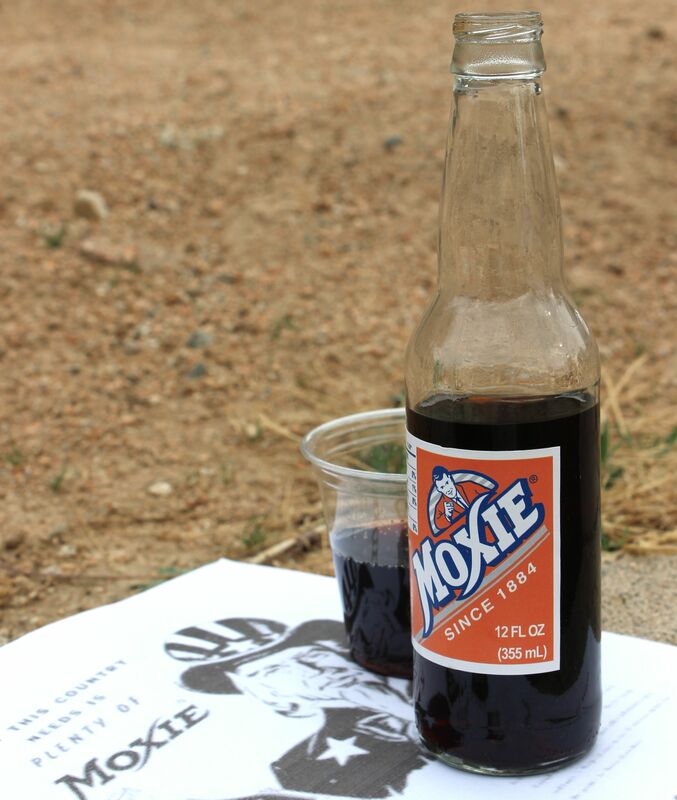 The foes dislike the aftertaste, which one reviewer described as “pennies, dirt and unsweetened envelope glue.” The fans can’t get enough of it; baseball great Ted Williams was one of them and even appeared in Moxie ads. If you’re a fan or you’d like to test your taste buds, it’s not too late to plan to pop some caps at the Moxie Festival in Lisbon, Maine, from July 10-12. What’s in it: Carbonated water, sugar, natural and artificial flavors, caramel color, sodium benzoate (a preservative), gentian root extractives, phosphoric acid, caffeine, citric acid. Appearance: Rich brown with energetic bubbles. Aroma: Herbal, reminiscent of root beer. Flavor: Rooty; not too sweet. Finish: Sweet; slightly bitter at the back of the tongue. Pairings: Turkey or ham sandwich on robust bread with cheese, lettuce and tomato. Notes: The bottle sports a retro-style label depicting a man in a lab coat pointing his finger at the reader. The beverage is now produced in Bedford, N.H., for the Coca Cola Bottling Co. of Northern New England.